With back-to-school schedules upon us, it can be challenging to balance work, family and busy schedules, let alone having time for yourself. “Having it all” really isn’t possible (has it ever been?). Besides, it is an impossible standard to live up to. What works for one family may not for another. The important thing is to find your family’s flow and work to keep yourselves in it. Sure there will be times when you’re overwhelmed or tired, but as long as you can say your system is working, that is what matters. To help you find your family flow consider these tips. Some may ring true more than others, but that is part of the point, take away what you need and leave the rest (we won’t be offended). 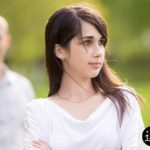 Let Go Of Guilt – Okay, this is very important, and we felt that we needed to say it first. 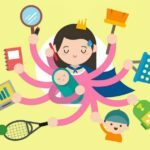 Let go of guilt for needing (or wanting) to work a full-time job, for taking your little one to daycare or missing one of their games. 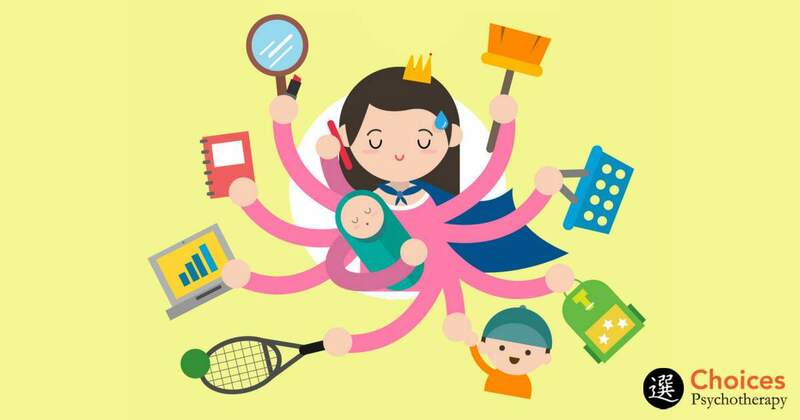 Studies show there are immense benefits to a child in a daycare setting and studies have also found that children of working mothers fare better in the workforce themselves. Quality Childcare – One way you can help ease your mind is by having high-quality childcare. Knowing that your child is in a loving and educational environment is enormous when you are at work or rushing from one commitment to another. Planning – If planning isn’t your forte, consider the benefits. When you have the kids’ clothes picked out for the week, lunches made ahead of time, etc., your morning routine just got a whole lot smoother and stress-free. Family Calendar – There are too many things you already need to keep track of in your head. Don’t let simple calendar events take up that headspace. Use the technology that we have today to do the job for you. Set reminders so Google Calendar can start doing the nagging instead of you. Quality Over Quantity – Try to limit distractions when spending time together with your family. Schedule time to be involved with their school. You may not be able to be there for everything but when you are there, make it count. “Balance” – If we are going to be serious, a perfect work-life balance is never really possible. Try to think more about flexibility and what that looks like for your family. For instance, one day you can leave work early for your child’s game, but another day you stay late for a meeting. You were able to do what was important at that particular time. Commitment – Look at your list of obligations and see what is adding to your life and what is detracting. Pare down that list and focus on what is most important. You’d be surprised by how freeing it can be to take a hard look like this. Family Activities or Traditions – Schedule regular family activities and make new traditions. These are the types of memories children grow up remembering. Partner Time and “Me” Time – Make time for your personal relationship and make it a priority. Schedule dates with your spouse with the same commitment as you do for a work meeting. In 20 or 30 years what will you be thankful for most? All those work meetings or special times with your partner? Likewise, take time for yourself to relax, unwind and facilitate growth in whatever form that takes, be it personal, health, or spiritual. Feel like you are ready to take on the world? You’ve got this. Need some more tips? Also try these scientifically-backed ways to destress.